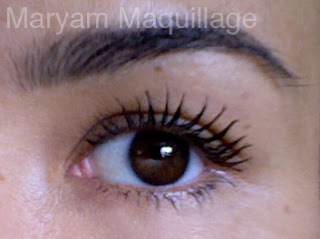 BEFORE: here's my naked eye and curled lashes without any product. My bottom lashes are not visible at all because unfortunately I cannot curl them down... 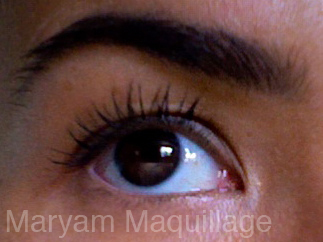 In general, my eyelashes are your typical asian lashes: very straight and very short. The only thing I like about them is that they're black, otherwise they're pretty useless. Step 2: After untwisting the cap marked "Step 2", I examined the wand that was now filled with gel-like, stringy-looking product. 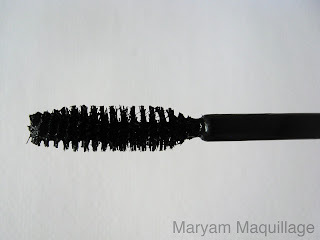 I brushed the mascara over the first coat and noticed the stringy particles sticking to the base and building up the length and volume of my lashes. The gel-like, flexible consistency made it very easy to mold the shape of the lashes, while leaving the ends very fine and sharp. Moreover, the mascara did not weigh down my lashes or undo the curl. At this point, I started to think that I was experiencing something very different and unique when it comes to lash products. "Step 1" + "Step 2"
I've never heard of this brand but your lashes look awesome! This is the first time I've heard of this brand, which is crazy, as I am incredibly addicted to mascara. 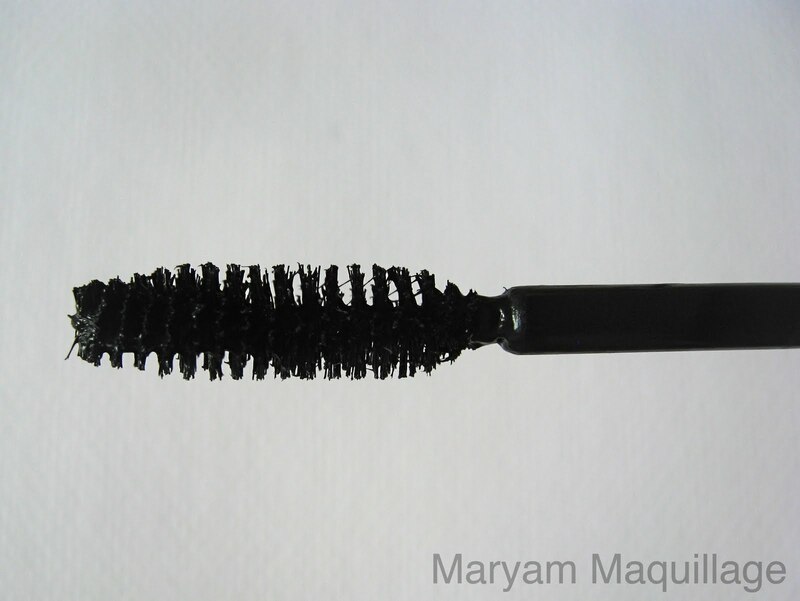 I use mascara on my lashes with about a million coats! This looks incredible and has piqued my interest a lot. 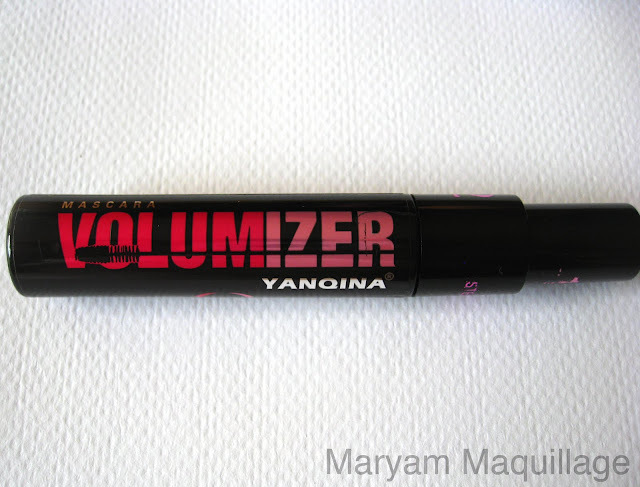 What an AWESOME mascara! Your lashes look insane! that looks great! especially in the 3rd to last picture. Oh my gosh! I want your lashes!!! This seems like such a great mascara. 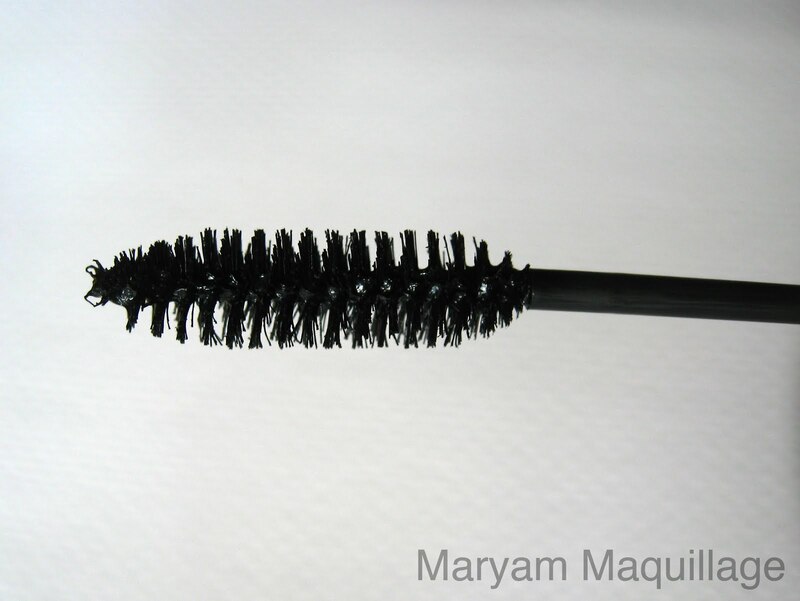 I need something like this for my stubborn, short, sparse eyelashes! haha. Wow your lashes are amazing. I know the mascara helps but you have the lashes to work with in the first place! I have never heard of this brand before but it sounds like thats something I need! 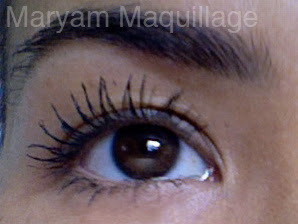 I hate having to wear lashes everytime cus I dont have time to apply them! this sounds heaven!! 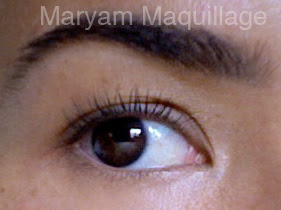 Va-va-voom lashes! 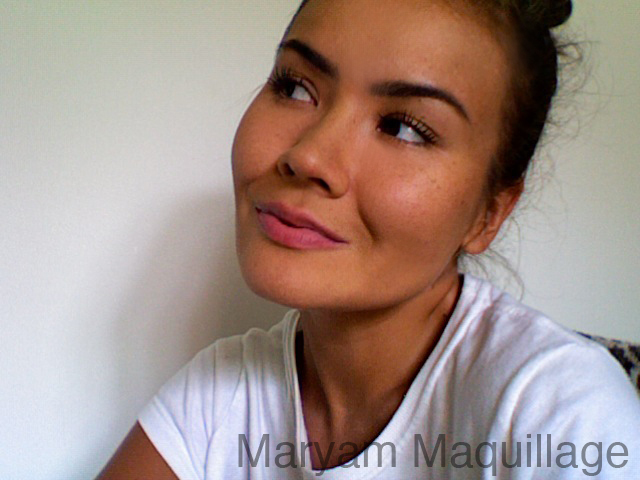 Don't complain about your genes/race giving you small lashes, they gave you amazing-everything-else! Very nice! This stuff looks like it works great!! Wow!! Your lashes look amazing - thanks for sharing! I will have to try it out. OMG! That mascara made your NICE lashes to AMAZING lashes! No kidding! 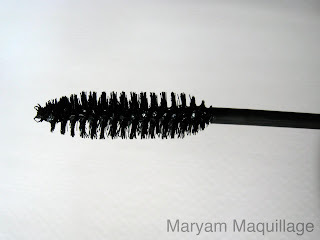 Your lashes are pretty long to begin with, but with the mascara..they're WOW!